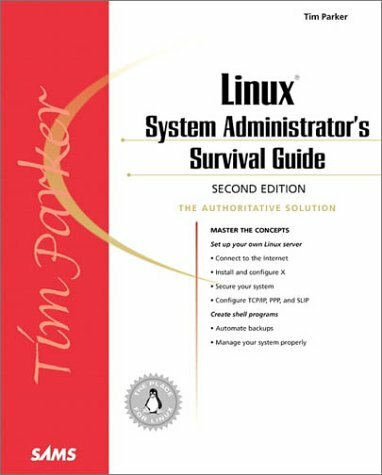 This survival guide and accompanying CD provide detailed information necessary to make the system run smoothly. It covers physical components of the environment, administration, optimizing, tuning and maintaining each system. TIMOTHY PARKER is Assistant Professor in the School of Architecture and Art at Norwich University in Northfield, Vermont.